Feel the rush of hurricane force winds in the hurricane simulator or view photos of the devastation left behind by Hurricane Andrew. Touch the vortex of a 10-foot tornado or generate a cloud or peer into a plasma sphere, representing the state of matter that lights up the sky in the form of lightning. You can also be a weather reporter in the WSVN Weather Studio or test hurricane resistant construction in FIU’s Wall of Wind exhibit. 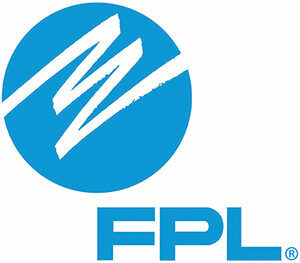 Plus be a FPL power restoration specialist and restore power safely and learn how FPL responds to hurricanes in the FPL Storm Center’s Power On! 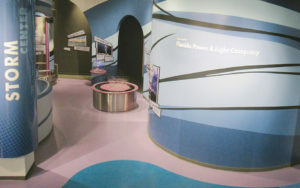 interactive exhibit.